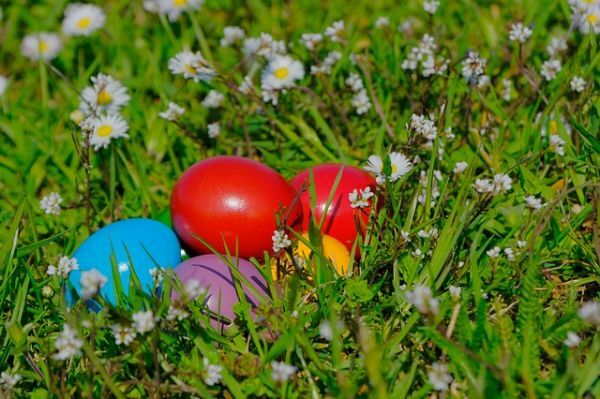 Easter Egg Hunt and family picnic is Saturday, April 13th at Live Oak Park, Manhattan Beach. Egg Hunt starts at 11 AM promptly. Please bring 12 filled plastic eggs (per child) Eggs will be broken down ages 0-3 and 3 and up. Please mark your bag of eggs. Bring a picnic lunch for your family as we all eat lunch together after the hunt.